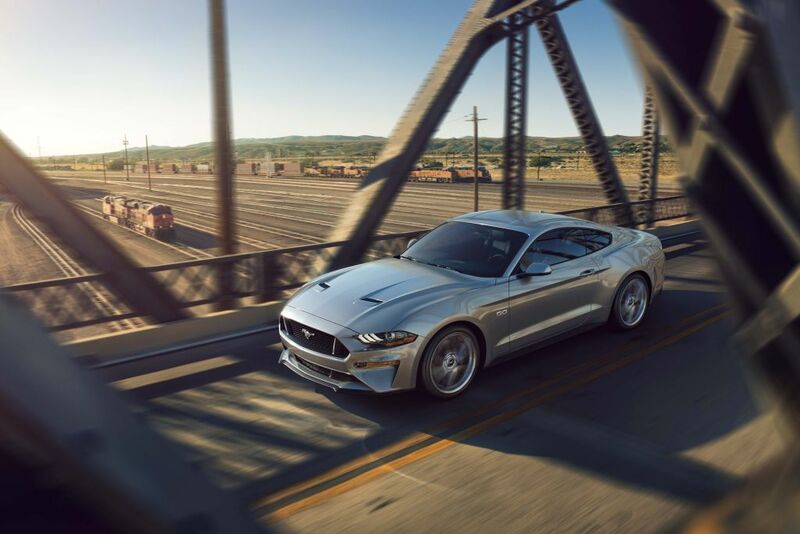 Ford’s most advanced and powerful Mustang GT is also the fastest ever, achieving 0-to-60mph in less than four seconds in Drag Strip mode. 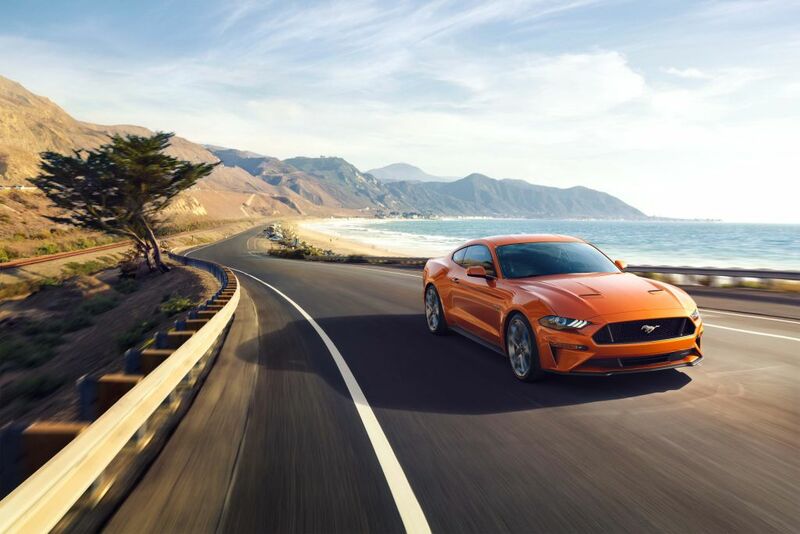 The car’s 5.0-liter V8 now features dual-fuel, high-pressure direct injection and low-pressure port fuel injection technology for increased power and efficiency. The engine’s 460 horsepower and 420 lb.-ft. of torque represent improvements over the current model’s 435 horsepower and 400 lb.-ft. The result is an engine that delivers robust low-end torque, high-rpm power and improved fuel efficiency. 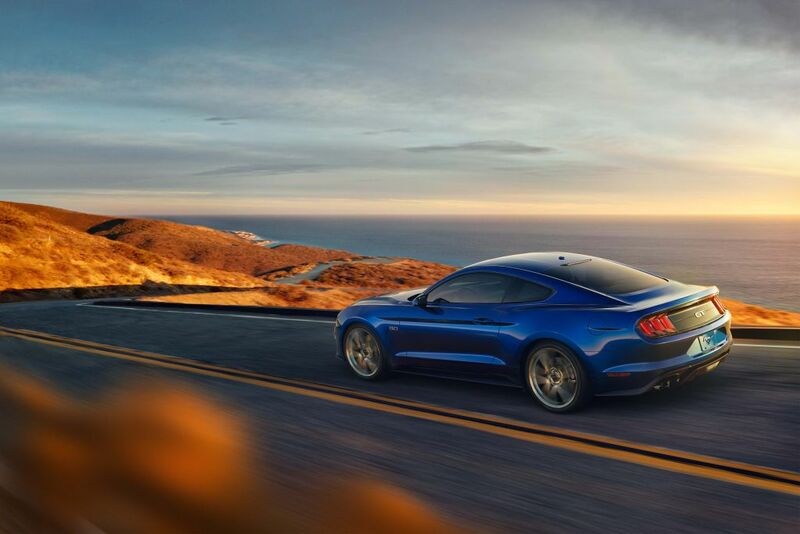 Drivers of EcoBoost®-equipped Mustang also will feel increased power on the strip. 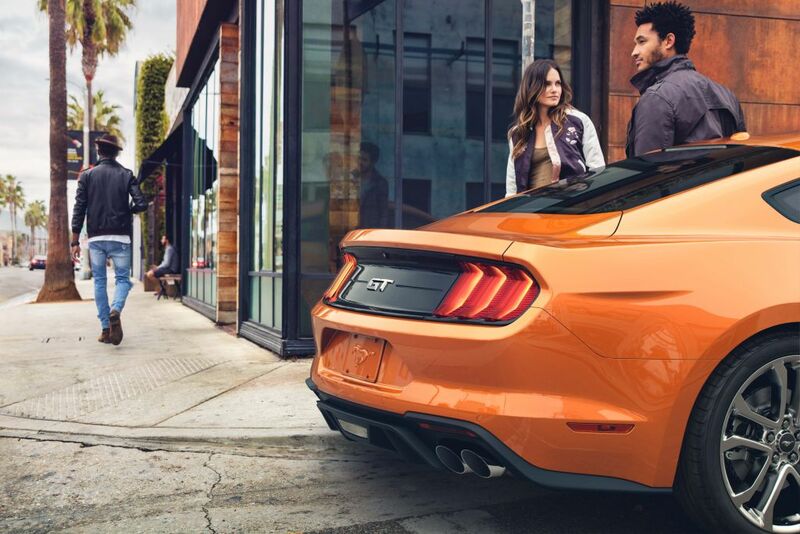 The retuned EcoBoost four-cylinder generates 310 horsepower and 350 lb.-ft. of torque – a 30 lb.-ft. gain over the current model. 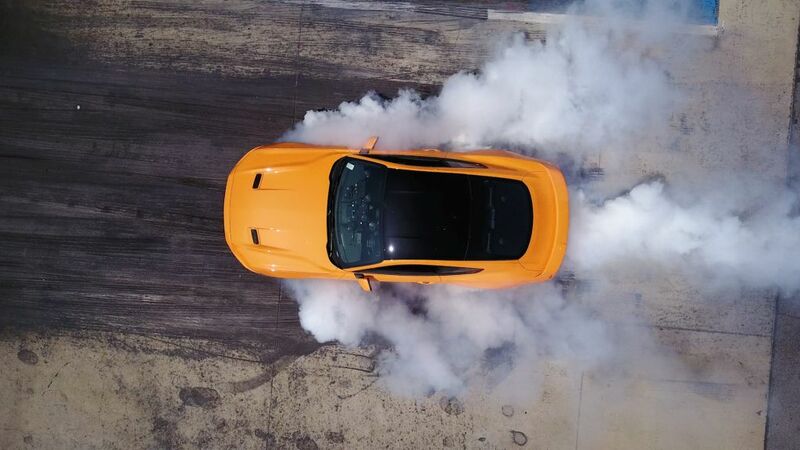 In Drag Strip mode with Performance Package and the 10-speed automatic, the 2018 EcoBoost-powered Mustang posts an impressive 0-to-60-mph time of under five seconds. Drag Strip mode – one of five driver-selectable modes available for 2018 – has been designed to provide maximum acceleration and performance for straight-line driving. 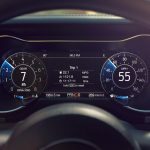 Drag Strip mode is primarily controlled by the transmission and delivers a significant acceleration boost, eliminating the lost time usually associated with automatic shifting. The new 10-speed transmission, with a wide-ratio span and optimized gear spacing, helps deliver higher average power for acceleration – resulting in improved responsiveness and performance. 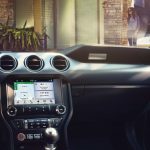 The 10-speed architecture features Ford-patented power-flow and Ford-patented direct-acting hydraulic controls. It’s designed for optimum ratio progression and efficiency, and provides more accurate, quicker upshift and downshift capability. 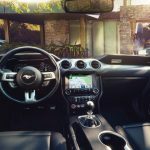 In addition, an all-new electronic control system features real-time adaptive shift-scheduling algorithms engineered to help ensure the right gear is engaged at the right time, including skip-shift and direct downshift capability. 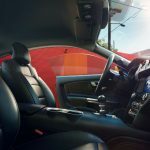 Compared to the outgoing six-speed, the new 10-speed automatic has quicker shift times and better low-speed tip-in response. It’s uniquely tuned for all five drive modes – normal, sport, track, Drag Strip and snow/wet. Steering wheel-mounted shift paddles allow drivers maximum manual control. “Gearing matters, and in Drag Strip mode, this car launches better than ever off the line,” said Widmann. 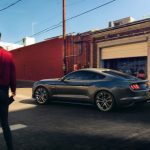 Fans will be able to build and price their very own 2018 Mustang from July 25 by visiting: 2018 Ford Mustang. 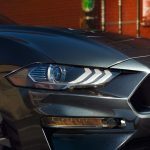 New Mustang is due to reach showrooms this fall.